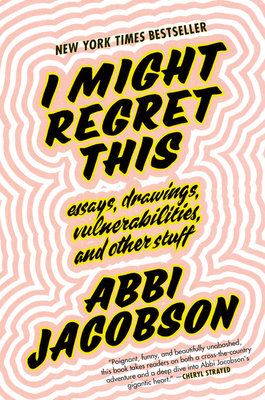 This memior by Abbi Jacobson (of Broad City fame) was such a joy to read. This heartfelt and laugh out loud funny book is centered around a road trip she took after a tough breakup, but it is not even a little bit sad. Abbi's wit and heart shine through every page.